Teerth Realties has years of experience in creating architectural wonders. Our state-of-the-art apartments provide luxurious living for a competitive price. We are here to provide you with modern architecture for living; our projects are different from the rest and provide a hint of high-class life. Baner is an upcoming area, our projects are close to Hinjewadi IT Park, Mumbai-Pune Expressway and Aundh. All the facilities are provided near Teerth Constructions, we have ensured all our projects to be easily accessible from all parts of the city. 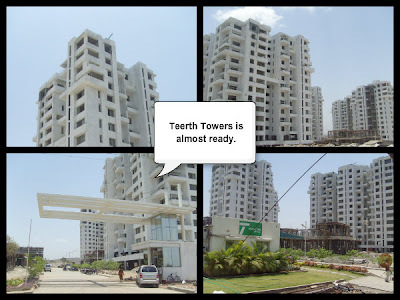 Please visit www.teerthrealties.com for more information on apartment in Pune.